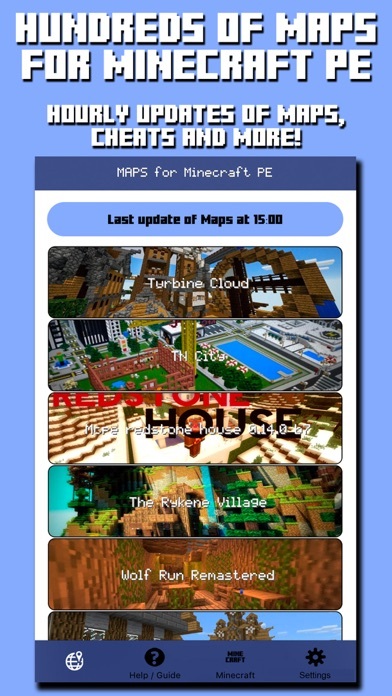 Maps for Minecraft PE - Pocket Edition App Data & Review - Utilities - Apps Rankings! 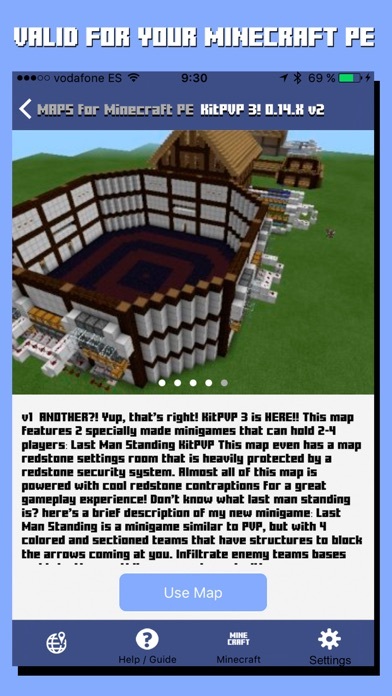 Maps for Minecraft PE - Poc.. 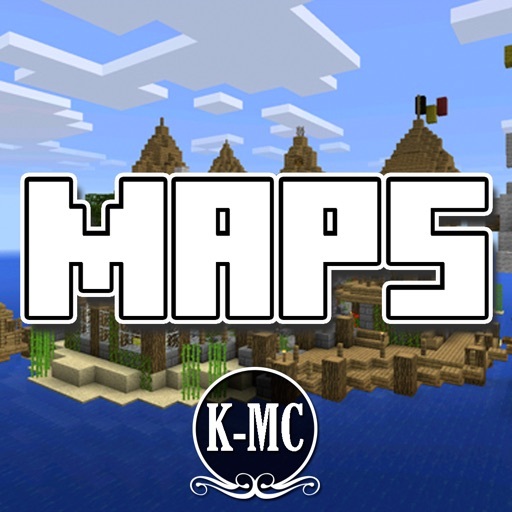 The applications Maps for Minecraft PE - Pocket Edition was published in the category Utilities on 2016-02-29 and was developed by KISSAPP, S.L.. The file size is 39.12 MB. The current version is 1.19 and works well on 9.0 and high ios versions. 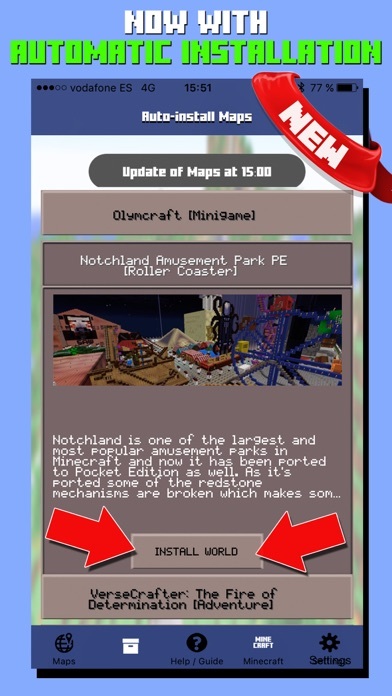 Do you like Maps for Minecraft PE - Pocket Edition applications? Please share! This app makes it seem like it is free but really you have to pay 4.99 to access all of true maps. Overall these people are just tricking you to think that it is free and it isn’t. I’m happy because that you can get a good map. It's pretty good but does it work on iOS edition. You should be able to download apps STARIGHT TO MINECRAFT, but no. I really want a more easy maps app that has no ads, and not much difficulty. Please make the app easier to use for all minecraft users. The good thing about this app is there’s a broad variety of maps to chose from. Thank you. Why does everything cost money in this? Not the best would not recommend. It’s a pretty solid app ig.